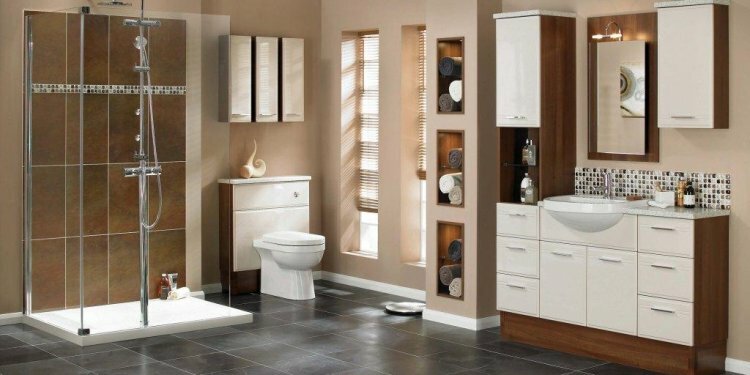 For over 25 years, we have been designing and manufacturing high quality bathroom suites, bathroom furniture, worktops, mirrors and bathroom accessories in the UK, and supplying these through an extensive network of over 600 specially selected retailers covering the UK and Ireland. All of our furniture is manufactured in the UK in our dedicated production facility. Wherever possible our materials come from responsibly maintained sources and we have an active environmental policy, recycling a high proportion of our waste materials. As part of our product development process, we work in partnership with our key suppliers to ensure our customers receive the best possible products and services available in the market.